Description: Mainit means “hot” or “boiling water” in Filipino language. 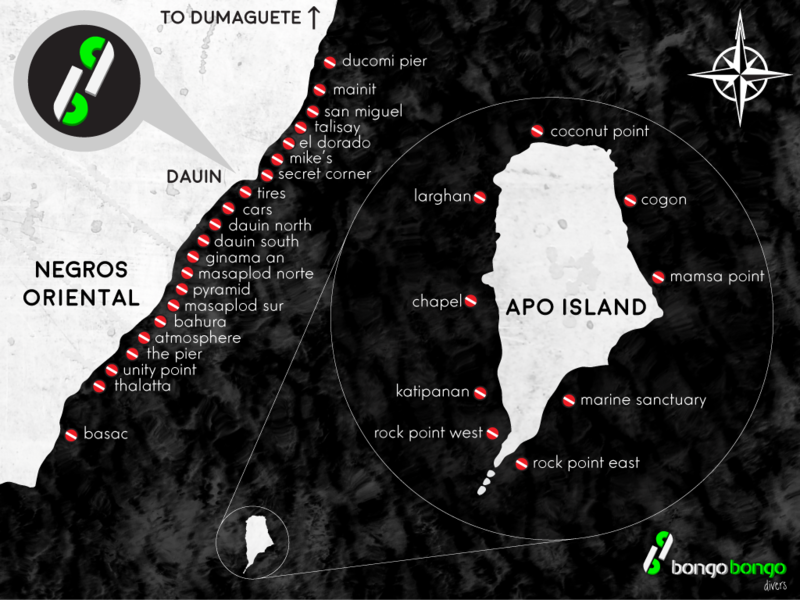 As all the area around Dauin and Apo Island is of volcanic origin, the black sand and sometimes hot sea bottom are typical features. 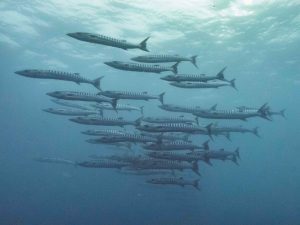 The dive site is quite exposed to currents so we can expect to do a drift dive and hopefully spot a school of barracudas as well as countless Moorish idols and banner fish. By the end of the dive site, we might encounter some ghost pipefish and Flabella nudibranchs. Tip: A fun location to experience current and do the drift diving specialty or one of your Adventure dives as part of the PADI Advanced Open Water course.